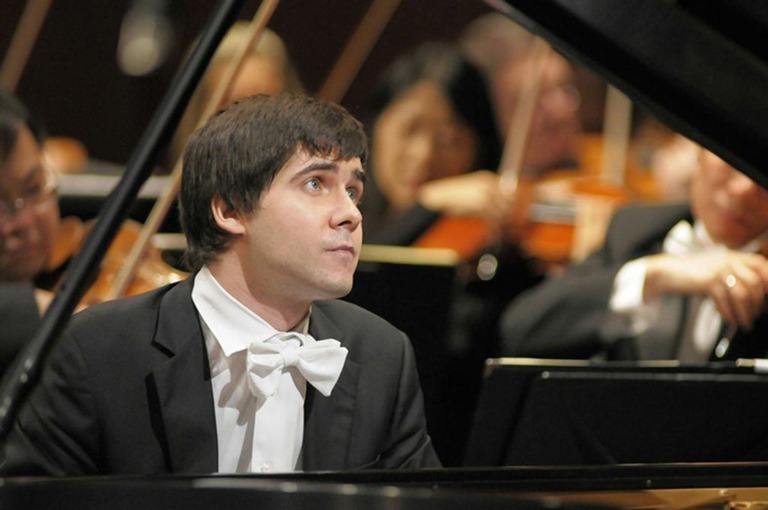 Winner of the coveted gold medal at the Fourteenth Van Cliburn International Piano Competition in 2013, Vadym Kholodenko captured the attention of jury, audience, and critics alike for powerful, exhilarating performances that “showed the guts of a true superartist” (San Francisco Classical Voice). 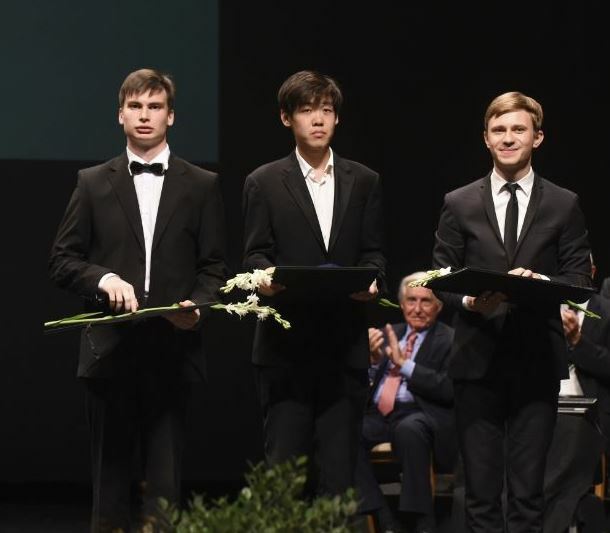 Also taking home prizes for best performance of the piano quintet and best performance of the commissioned work, he further demonstrated his artistry with a stunning cadenza in Mozart’s Concerto No. 21 in C Major, K. 467—which he composed himself on the plane from Moscow to the Competition. Since then, Mr. Kholodenko has continued to build an international reputation for interpretations that are “impeccable, tasteful and vibrant, and also something more: imaginative” (Cleveland Plain Dealer). In the 2014–2015 season, Mr. Kholodenko will make orchestra debuts with the Indianapolis Symphony, Kansas City Symphony, Phoenix Symphony, Rochester Philharmonic, and San Diego Symphony, and gives solo recitals in Boston, Louisville, Miami, and Seattle. In August he will return to the Aspen Music Festival for a performance of Messiaen’s complete Vingt regards sur l’enfant Jésus. This season also marks the beginning of his three-year association with the Fort Worth Symphony Orchestra as its first ever artistic partner. The collaboration will include performances of the complete Prokofiev concertos, which will be recorded for harmonia mundi, as well as chamber projects and international touring in 2016. 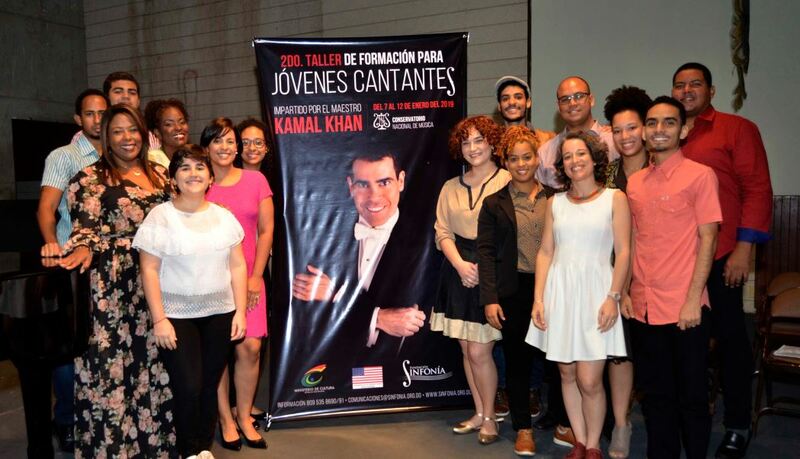 Outside of the United States, he will appear with the Malmö Symphony, Madrid RTVE Symphony, and Qatar Philharmonic Orchestras, and undertake a tour of South America with the Norwegian Radio Orchestra. 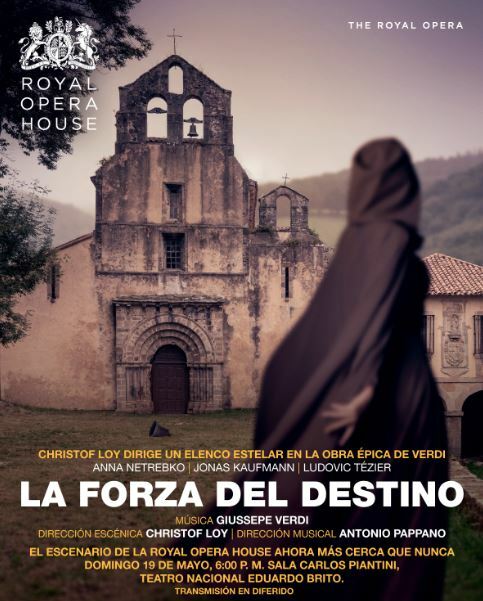 In recital, he will perform throughout the United Kingdom, and for Radio France in Paris, the Schwetzingen Festspiele in Germany, Al Bustan Festival in Lebanon, and on tour of Japan and Singapore. 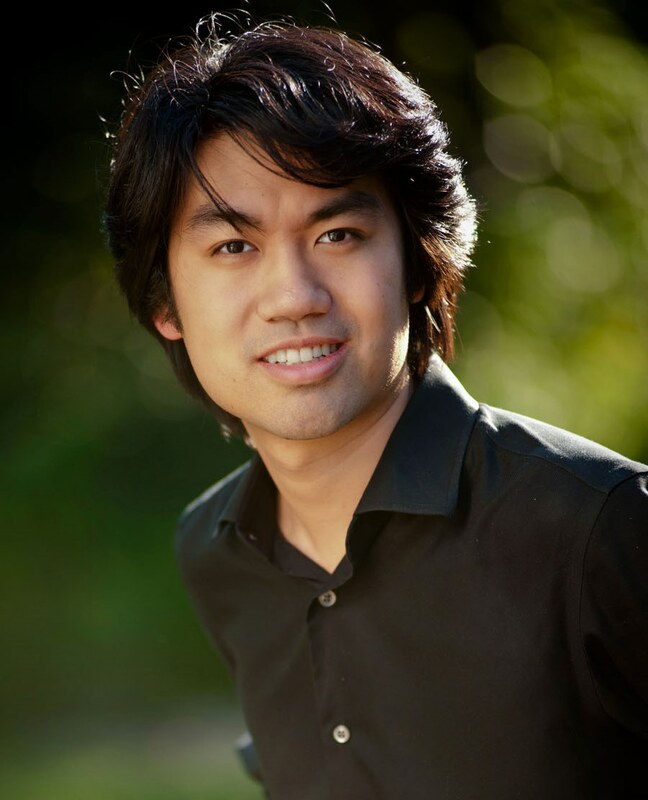 Last season, he made successful debuts at the Mann Center with The Philadelphia Orchestra; at the Aspen Summer Music Festival, Brevard Music Center Festival, and Festival del Sole; and in recitals in Carmel, Houston, Indianapolis, Portland, Santa Fe, and other cities across the United States. 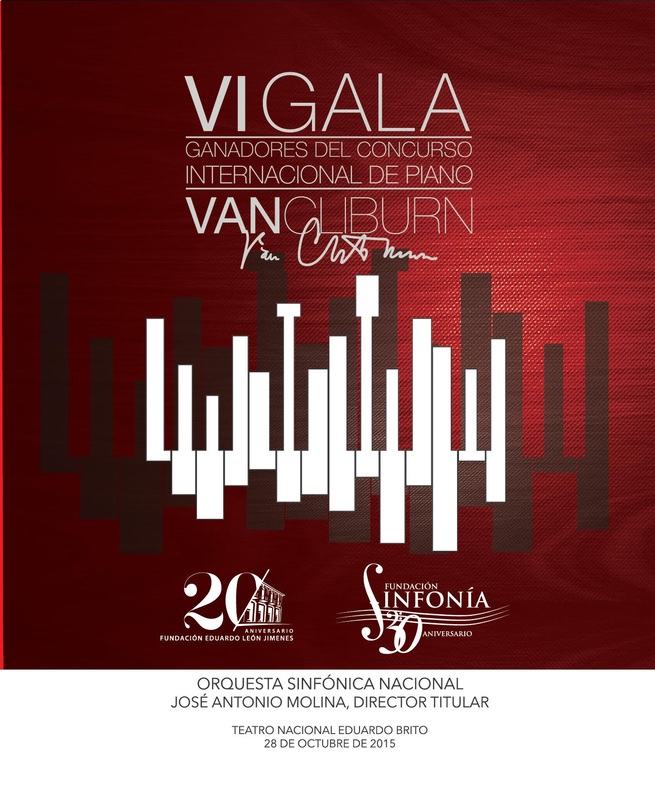 In Europe, he made appearances with the Orquestra Sinfónica do Porto Casa da Música, and held a residency at the Mariinsky Concert Hall, where he was named Artist of the Month by Valery Gergiev. 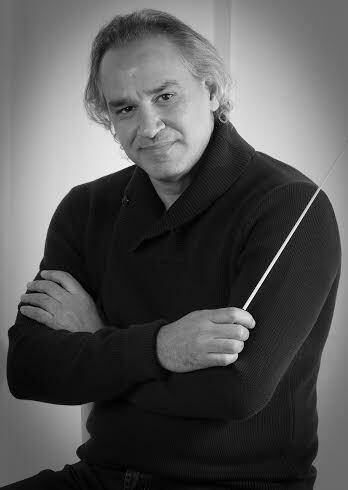 Mr. Kholodenko has previously worked with Leonard Slatkin, Miguel Harth-Bedoya, Yuri Bashmet, Carl St. Clair, Christopher Seaman, Vladimir Spivakov, and other distinguished conductors. A committed chamber musician as well, he has collaborated with Vadim Repin, Alena Baeva, and Nina Kotova, and formed the piano duet iDuo with Andrey Gugnin. Mr. Kholodenko’s first recording for harmonia mundi was released in November 2013, featuring Stravinsky’s Trois mouvements de Petrouchka and the complete Liszt Transcendental Etudes. A disc of the Grieg Piano Concerto and Saint-Saëns Piano Concerto No. 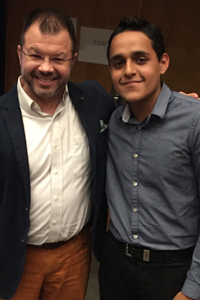 2 with the Norwegian Radio Orchestra under the baton of Miguel Harth-Bedoya will be released in summer 2015, and the Prokofiev Concerto cycle with the Fort Worth Symphony Orchestra will follow in 2016 and 2017. Born in Kiev, Vadym Kholodenko is the first musician in his family. He made his first appearances in the United States, China, Hungary, and Croatia at the age of 13. In 2005, Mr. Kholodenko moved to Moscow to study at the Moscow State Conservatoire with Professor Vera Gornostaeva. He currently resides in Fort Worth, Texas with his wife and two daughters.